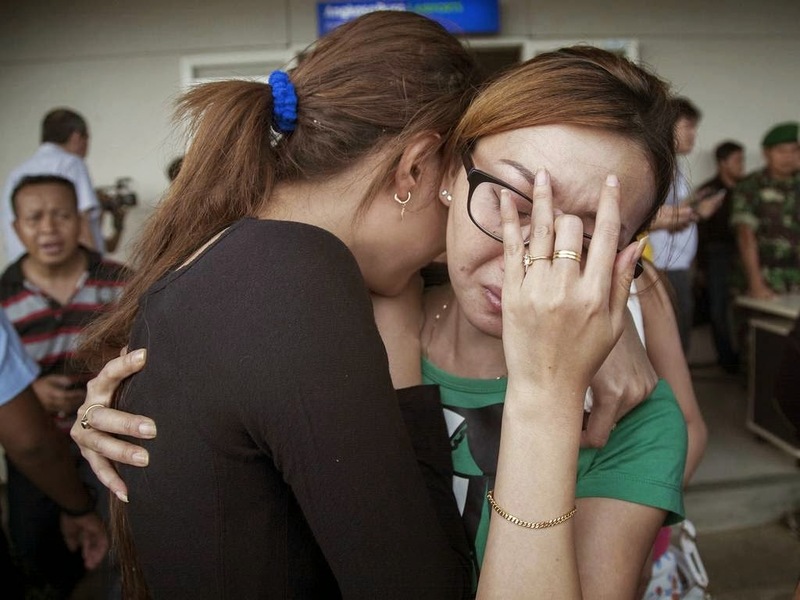 An #AirAsia flight QZ8501 which took off from the city of Surabaya in Indonesia and bound for Singapore, lost contact with air traffic control about 12 hrs ago and has not been heard from since. 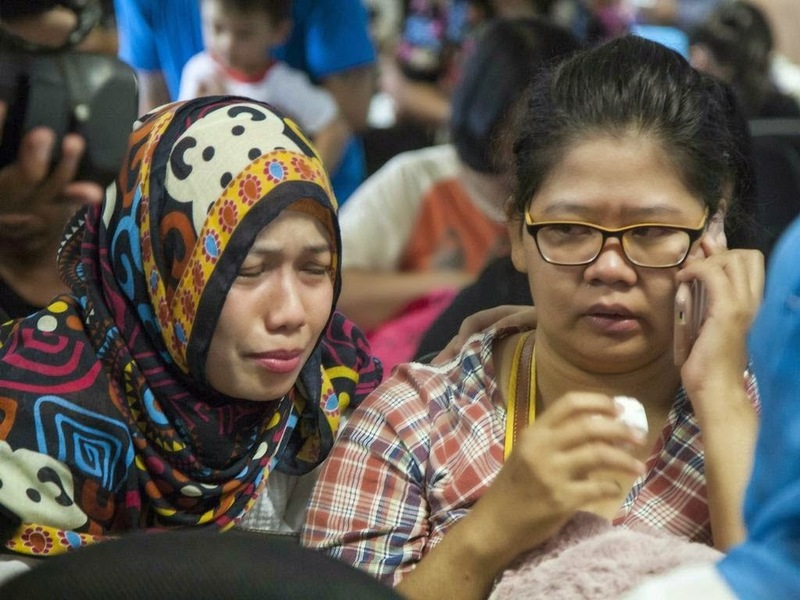 The plane went off radar about two hours after take-off, while flying over the Java Sea. It was carrying 162 people - 155 passengers, two pilots, four flight attendants and one engineer. 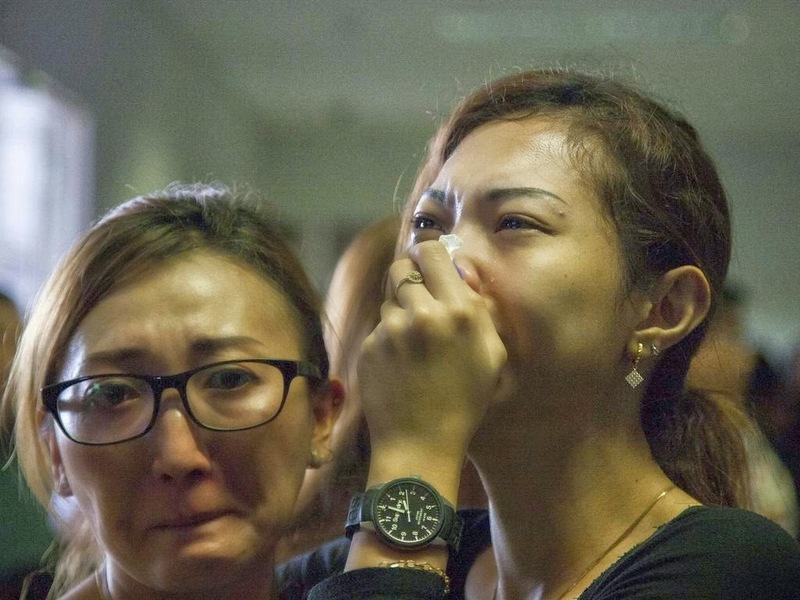 Crying and confused relatives of passengers have gathered at the Surabaya airport, where a manifest of all passengers has been posted publicly, but while search and rescue started almost immediately after the plane was declared missing, there has been no update on the plane's whereabouts. 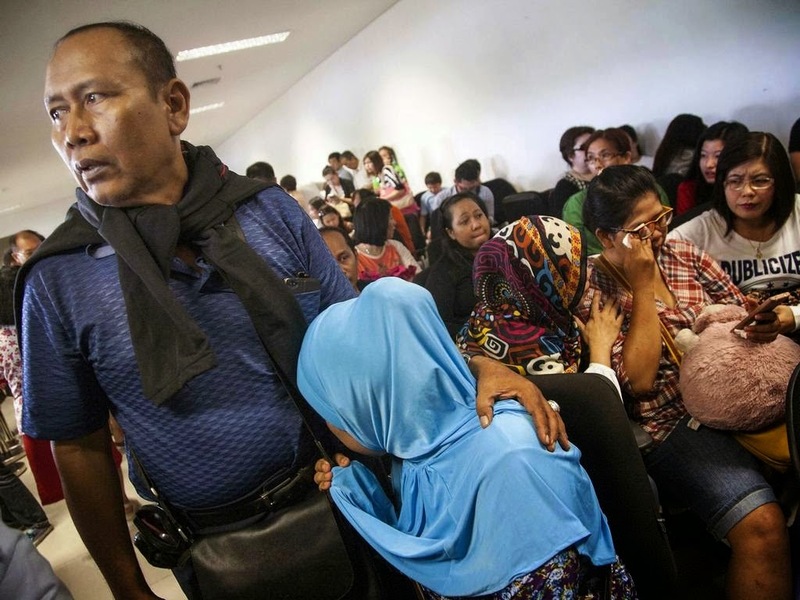 AirAsia released a statement about the people on board which they say include 156 Indonesians, three South Koreans, one French person, one British, one Malaysian and one Singaporean. The passengers included 138 adults, 16 children and one infant. 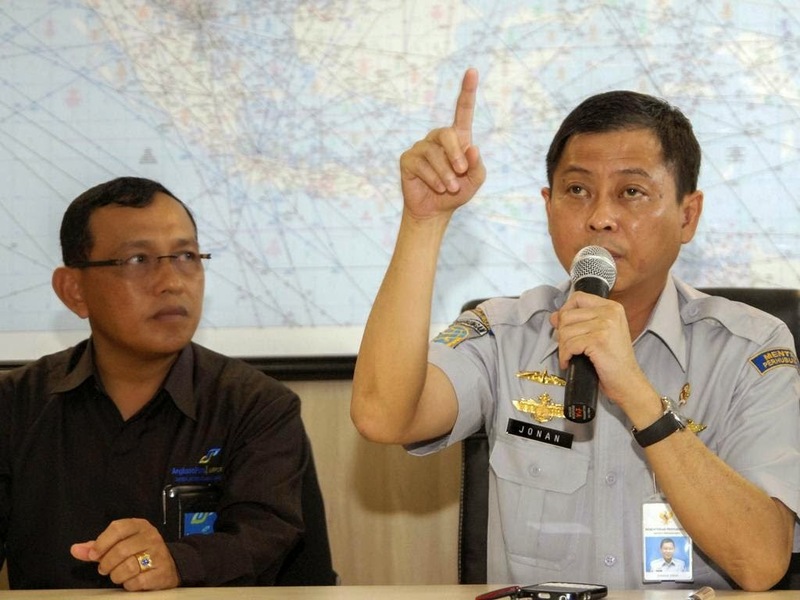 Indonesia's acting director general of transportation, said the last contact between pilot and the air traffic control was at 6.13 am on Saturday, “when the pilot requested permission to deviate from its submitted flight plan route due to weather condition."